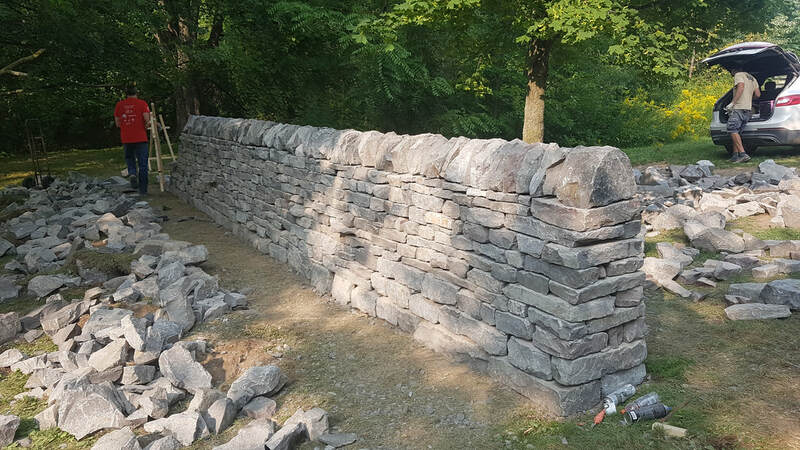 Stone Mason, dry stone waller, landscaper, restoration in Toronto, and in Southern Ontario for 15 years. 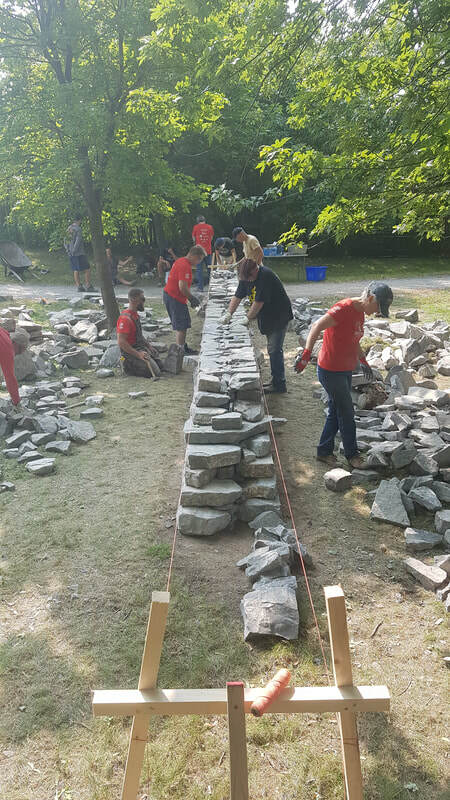 This course was offered at Red Roof Retreat with the help of Red Roof Retreat, Upper Canada Stone, and Dean McLellan. 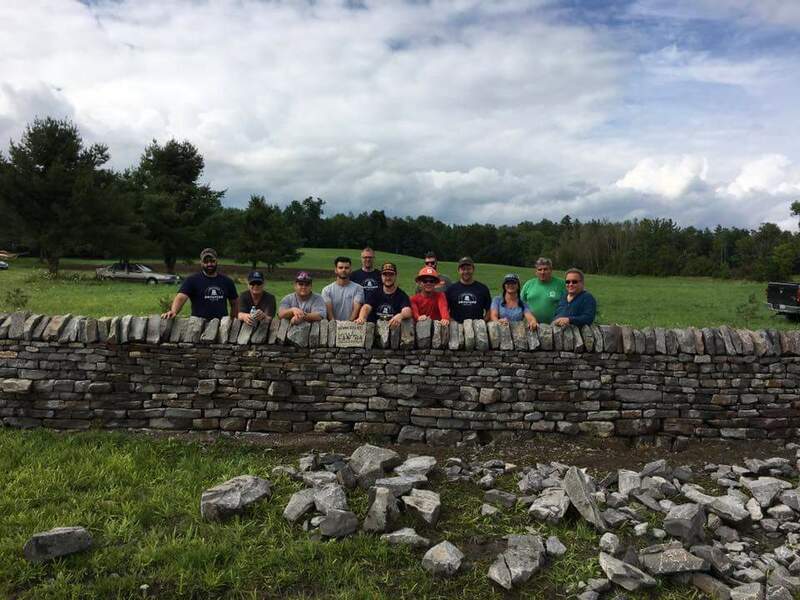 The course was taught with my favorite teaching partner Kenny Davies! 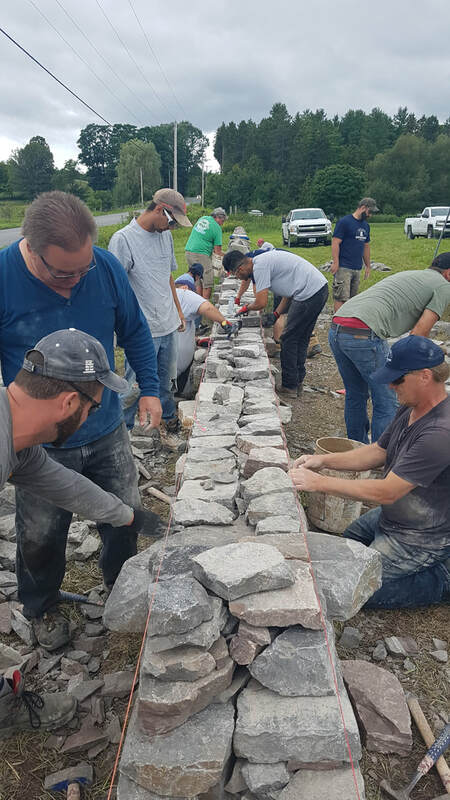 This course was offered at The O'Hara Mill by Upper Canada Stone, and Dean McLellan. Teaching with me was Dean McLellan and Kenny Davies.